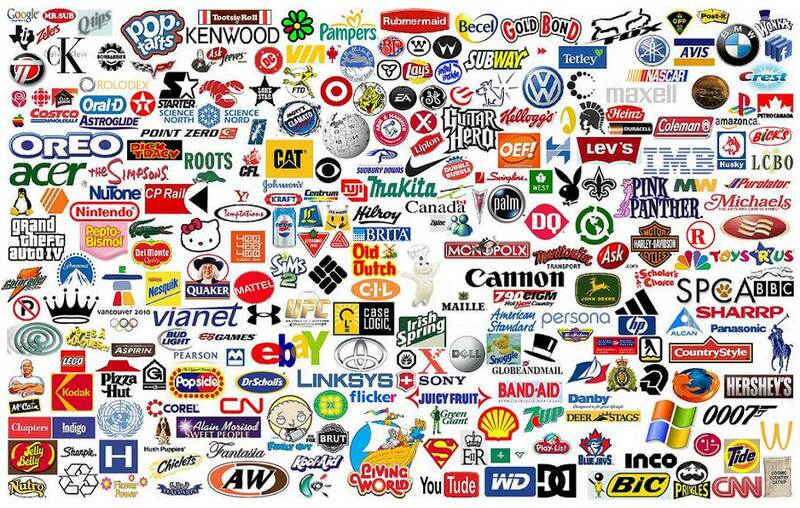 Can you click only the logos that have been altered in some way? See Game Note. Changes include company spellings, partial erasures and additions, and image flips. None of the colors have been changed.